Charles is CEO and Founder of Movemeback, a members’ community of top global talent, leaders and influencers, interested in Africa. Movemeback is enabling its members to connect with exciting and distinctive career opportunities, build the next set of African businesses and entrepreneurial solutions and to invest in high impact opportunities, whilst facilitating member collaboration, relocation and access to invaluable insight. Through the development of the Movemeback community, Charles’ organisation is enabling and empowering talented individuals to shape and accelerate Africa’s social and economic development. 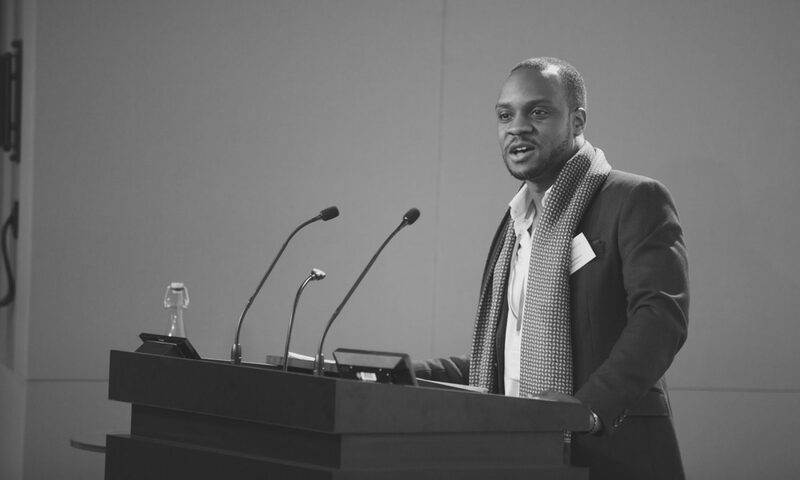 Charles is also Managing Director of COS Ventures – a venture building and investment organisation.